The lack of resources within your IT department shouldn’t stall your growth and hiring new professionals doesn’t always make good business sense. It’s not only about saving costs. Recruiting, hiring, and training employees is incredibly time-consuming. And so is releasing people, if the work doesn’t go as planned. Software Development as a Service gives access to a talent pool of on-demand teams that can take care of the full cycle of a product. These teams are an extended part of the company and a trusted thought partner. They help the client where there isn’t enough capacity or knowledge, without the need for additional training or guidance. A good SDaaS partner will bring the missing resources and knowledge while optimising expenses and saving time. In today’s competitive times, outsourcing software development services gives businesses new opportunities, especially when they can’t allocate more resources to grow or don’t have the right technical expertise. This also allows in-house teams to focus their resources on the work they need to be doing. Software often needs ongoing maintenance and support. Outsourcing software development services allows companies to have a dedicated team that can gather and build knowledge, set the priorities and processes, discuss the roadmap, and more. Such teams are dynamic. They can be scaled up to scaled down, depending on the workload and the expertise that is required. 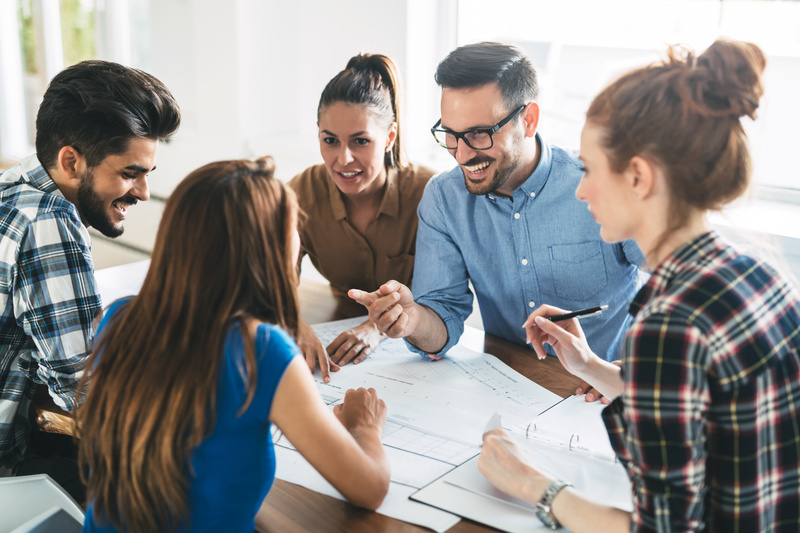 If suddenly a bigger team is needed or the budget needs to be relocated, the size of the team can be changed without having to recruit or fire people. A good SDaaS partner will not only have the right technical experience but will also bring knowledge from previous projects and add value to the business as a whole. An experienced SDaaS partner will also spend sufficient time to understand the client’s issue and expectations. 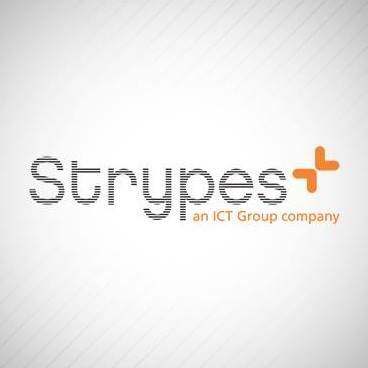 Combined with our unique outsourcing model called Nearsurance, Strypes provides local presence at the client’s site. This creates a working environment with smooth communication and where quality assurance is a priority. Working with 400 projects and writing in total more than 1 million lines of code makes us a SDaaS partner that knows how to set the right processes and build a strong work relationship with our clients. We have attracted amazing talent that is otherwise in high-demand and can be extremely hard to find. With such powerful resource on our side, we don’t just execute the work but we also give valuable insights on how to improve it, bringing in a fresh new perspective that in-house teams often don’t have. Do you have an issue that you can’t solve in-house?